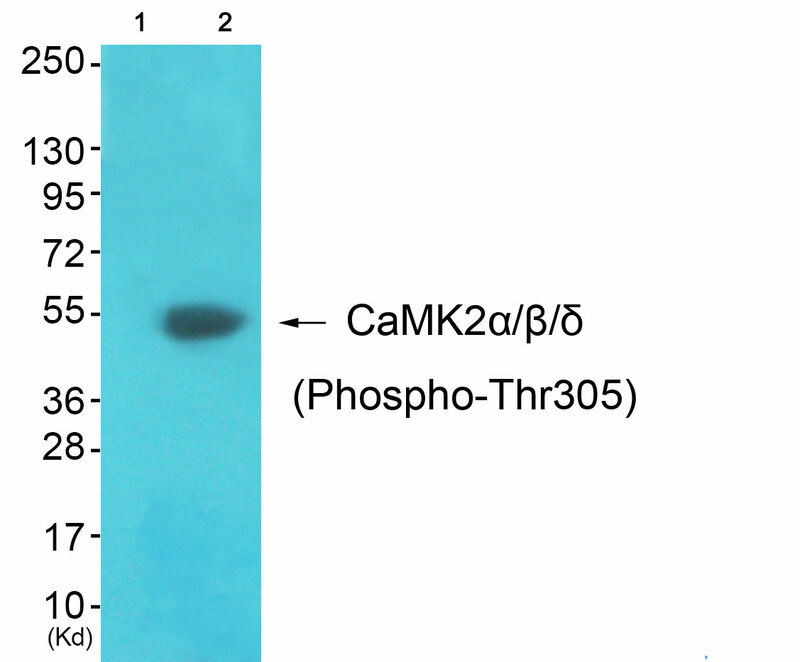 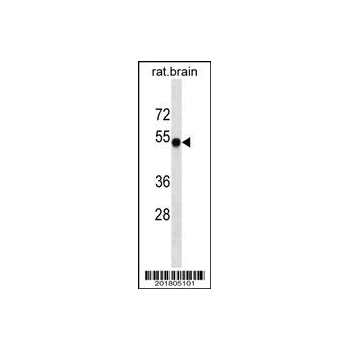 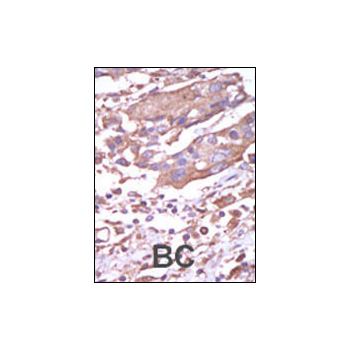 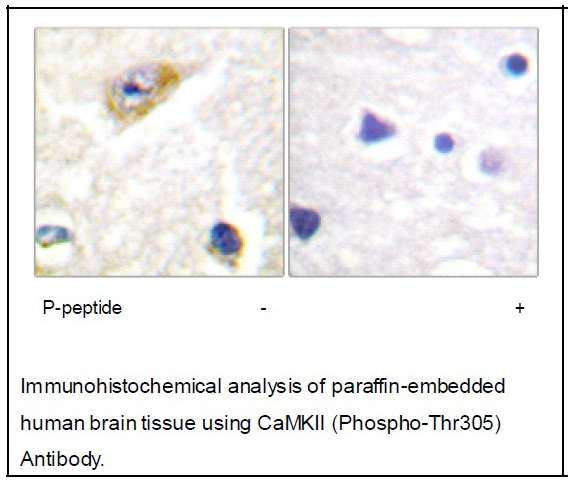 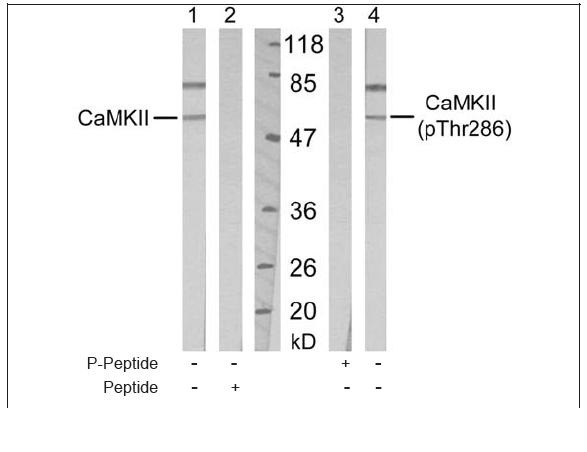 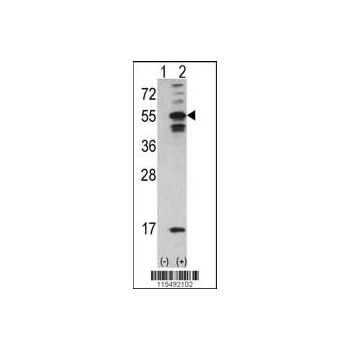 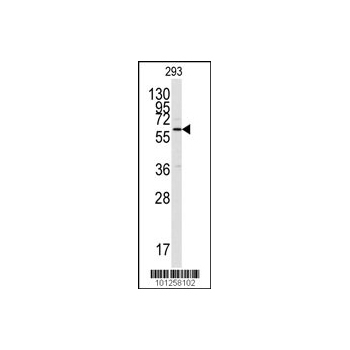 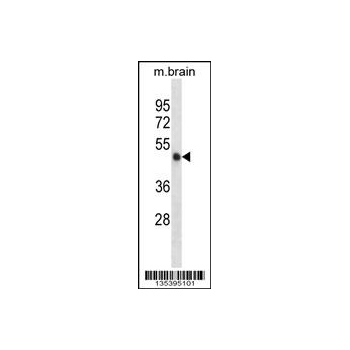 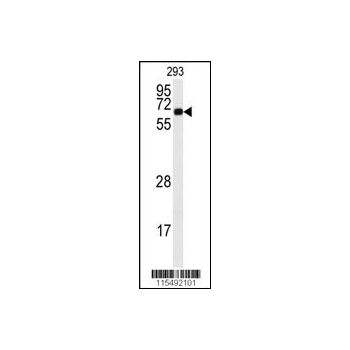 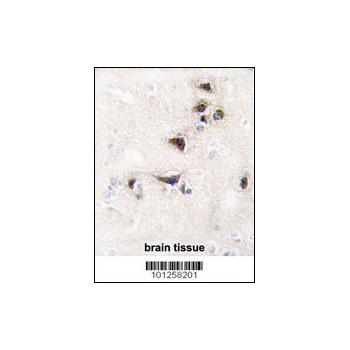 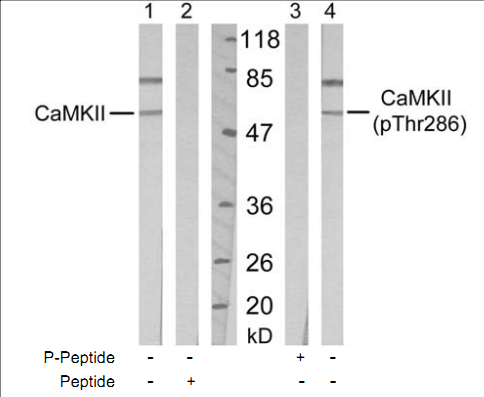 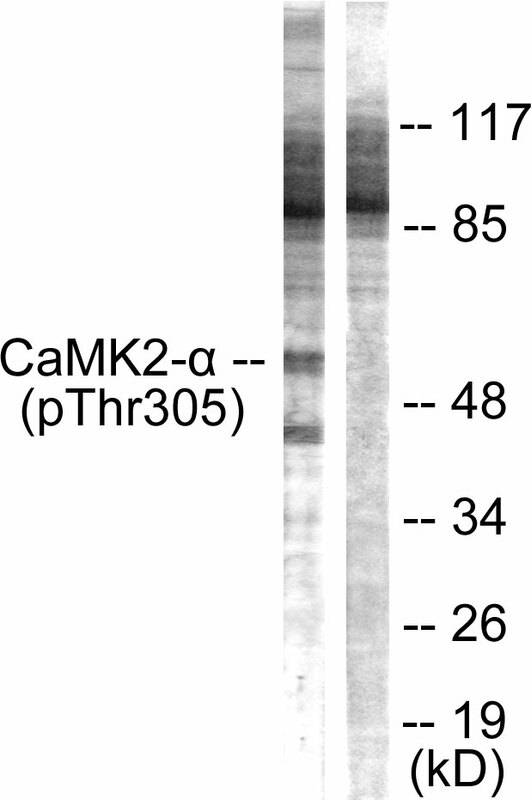 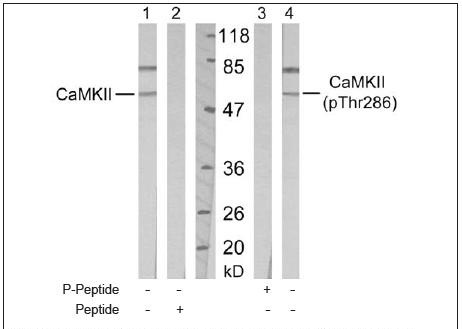 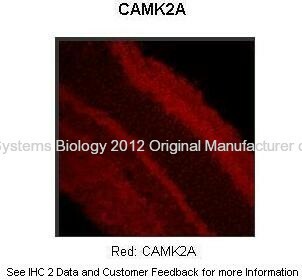 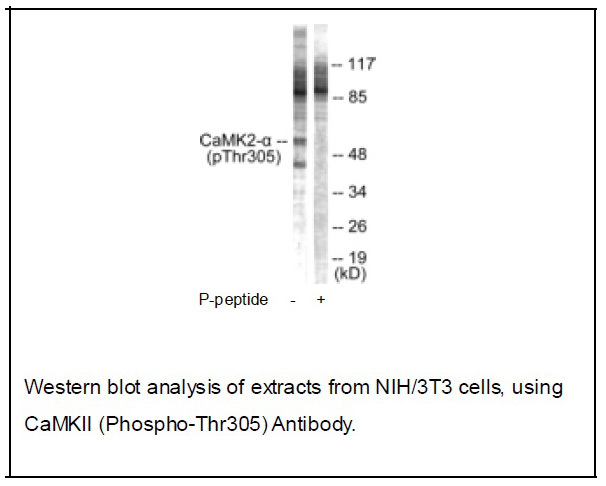 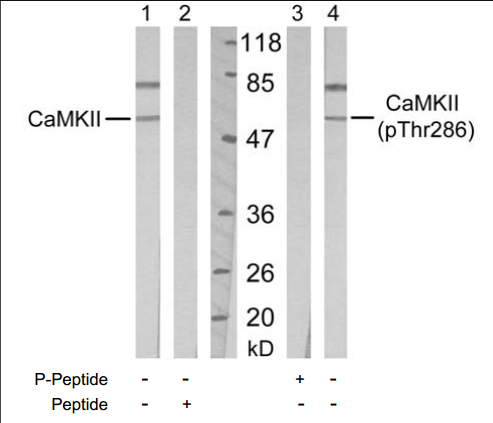 CaM-kinase II (CAMK2) is a prominent kinase in the central nervous system that may function in long-term potentiation and neurotransmitter release. 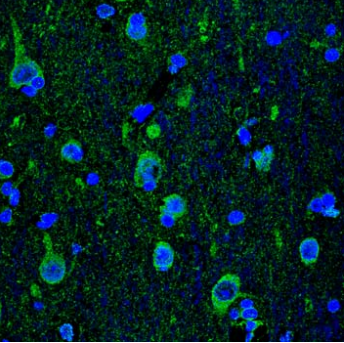 Member of the NMDAR signaling complex in excitatory synapses it may regulate NMDAR-dependent potentiation of the AMPAR and synaptic plasticity . 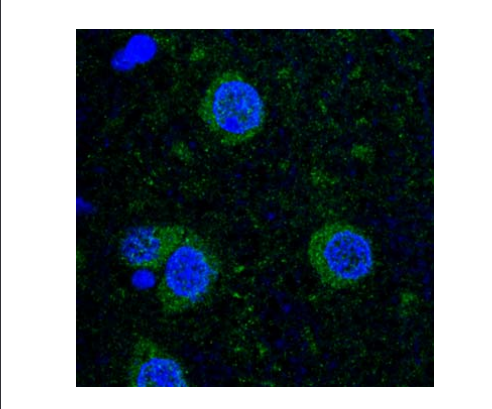 Cell junction › synapse › presynaptic cell membrane. 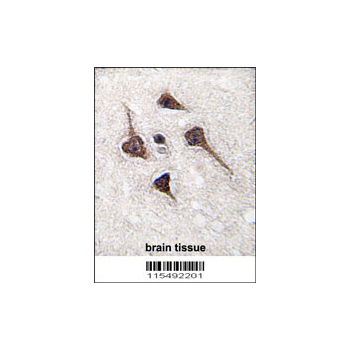 Cell junction › synapse. 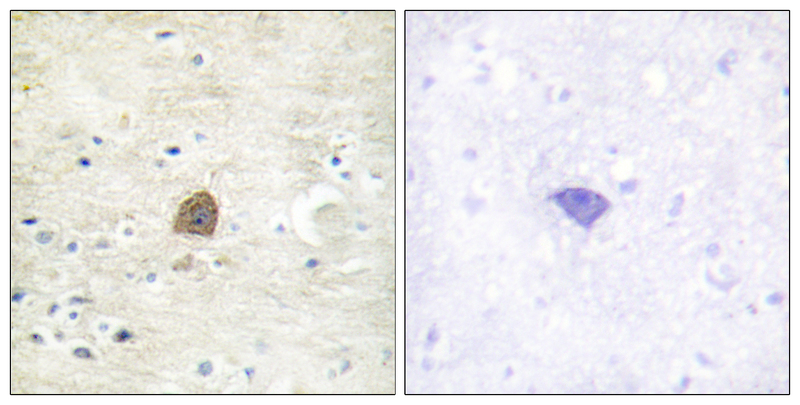 Note: Postsynaptic lipid rafts .